In his role as Administrative Officer within the Corporate Services Department, Ahmad is responsible for inventory management, as well as flights and visas. He also leads on the coordination of all tasks related to logistics, transportation and shipments. Working for a peace-building organisation has always been one of Ahmad’s ambitions. Ahmad is from Jordan and joined Generations For Peace in 2017. 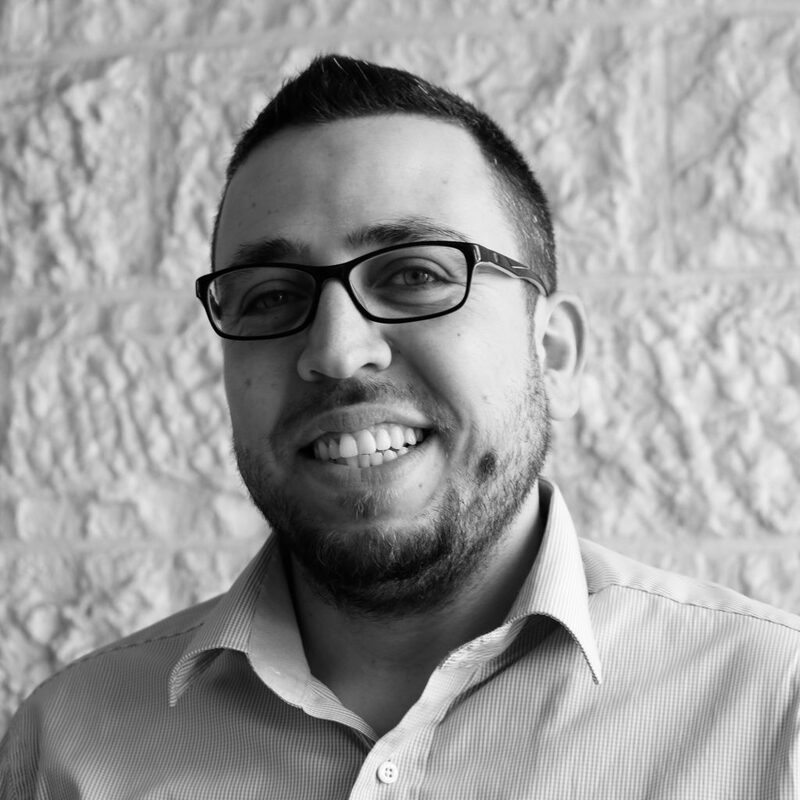 He graduated from Al Zaytoonah University of Jordan in 2008 with a Bachelor of Science in Software Engineering, and since then has worked in several fields including IT, sales and marketing, advertising, public relations and customer experience. Before his current position, Ahmad worked as a team leader at MarkaVIP, an e-commerce website. Ahmad is passionate about his work and is eager to connect with new people from different communities. The multicultural nature of Generations For Peace appealed to Ahmad as it provides an opportunity to meet people from diverse cultures and backgrounds. Ahmad enjoys hiking, travelling, football, watching films and spending time with his family.